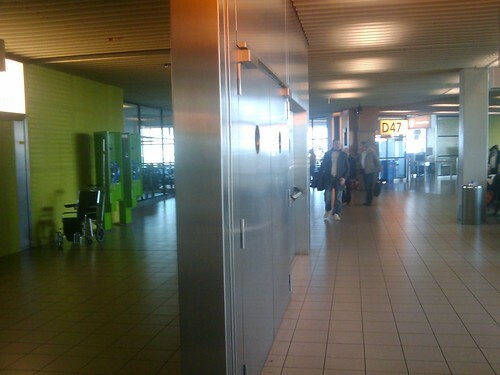 Why Does The Amsterdam Airport Have Doors To Nowhere? This really messed with my head. Like really. I feel like a Muggle.